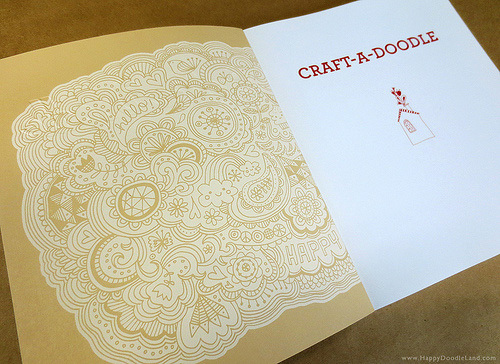 Craft-a-Doodle will be a useful book for anyone who wants to learn to drawn and doodle. 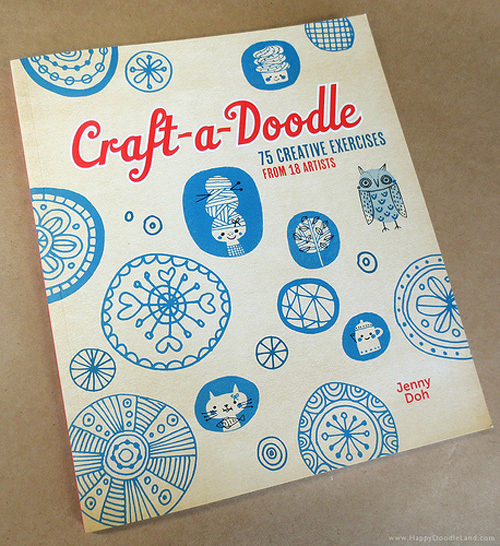 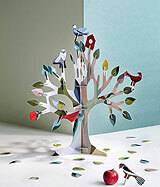 This new book by Jenny Doh of Crescendoh Studios features 18 talented artists who contributed total of 75 exercises. 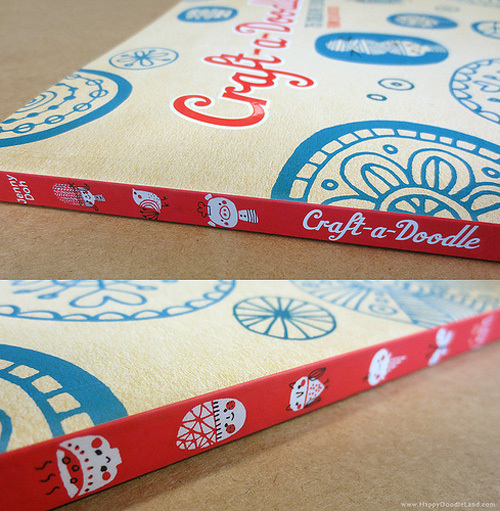 Craft-a-Doodle exercises come with easy to follow step-by-step instructions that will inspire you to pick up a pencil and let your creative juices flow! 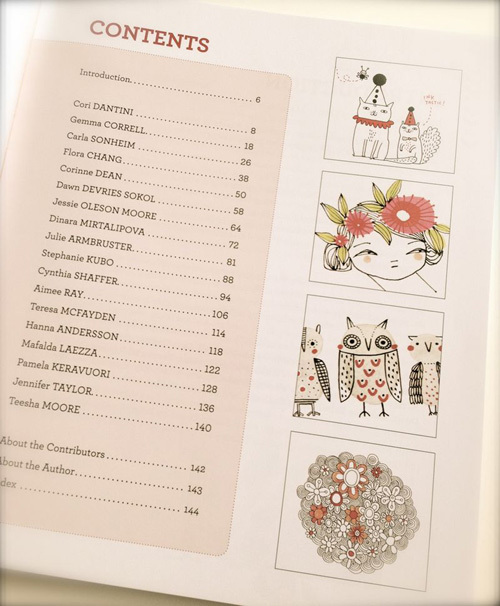 I was excited to see Floral Chang's contribution in the book who is one of my favorite artists and a pleasure to work with. 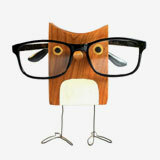 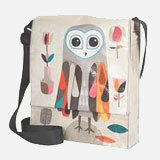 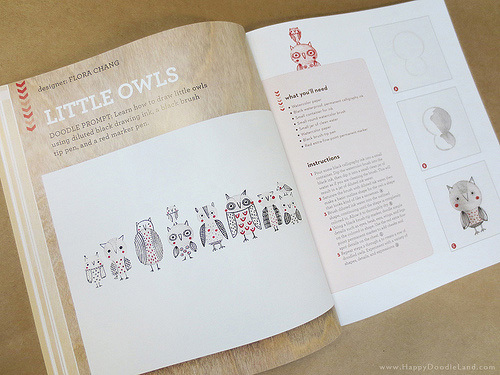 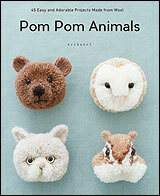 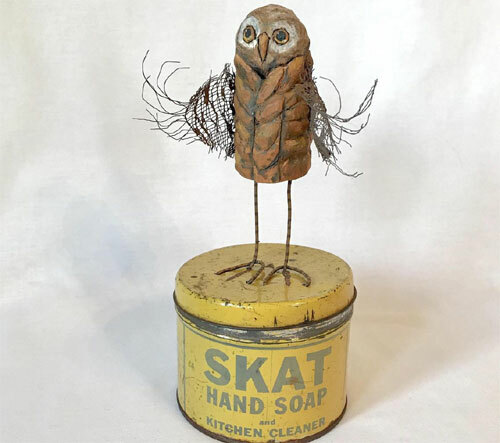 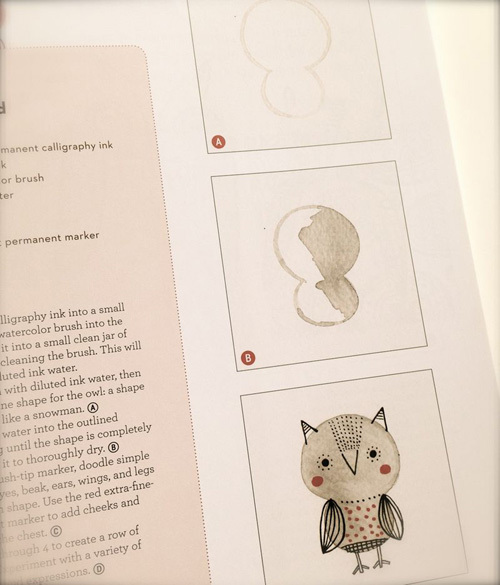 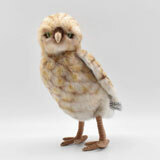 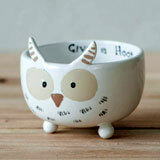 Grab this book to learn with Floral Chang how to use inky water to doodle an owl from here.